The installation will be placed in a new directory (.craftland). 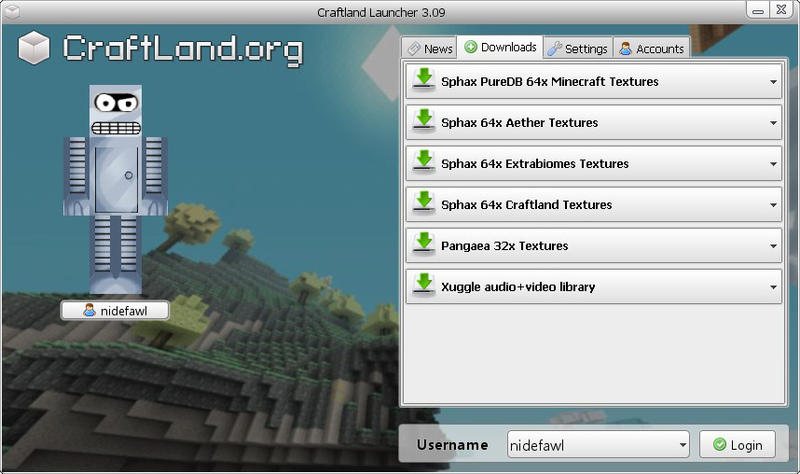 This client is specially designed for Craftland, will automatically update and not conflict with any existing Minecraft versions you may have installed. You only need to download the launcher once. It automatically updates to the latest version.